Enhance applications with OpenPGP cryptography and messaging. A robust suite of components for encrypting, signing, decrypting, and verifying OpenPGP messages. Includes support for OpenPGP key generation and management. IPWorks! 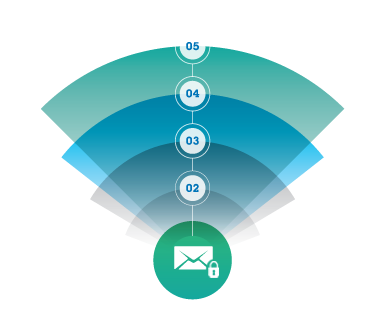 OpenPGP is a comprehensive suite of components for Email encryption and document security. IPWorks! OpenPGP implements the OpenPGP standard for encryption and decryption and includes support for OpenPGP key generation and management. OpenPGP enabled components for encryption/decryption, signing, verification, key management, and self decrypting archives.